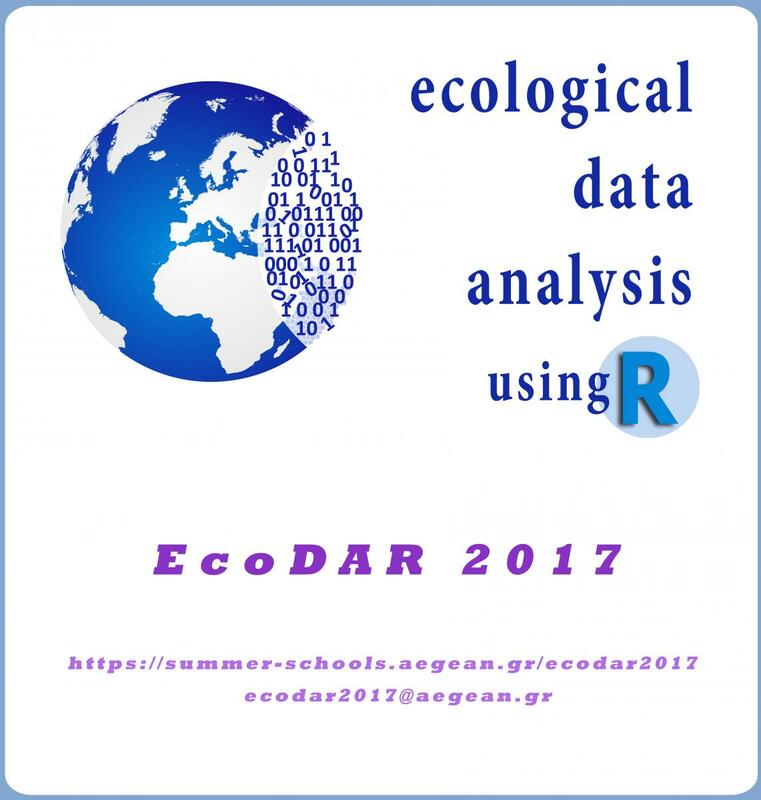 This year, drawing on the experience of the very successful EcoDAR2013 and EcoDAR2015 that were organized in Mytilene, and EcoDAR2014 that was organized in Heraklion, Crete, it aims to highlight the importance of the quantitative approach to the interpretation of the complexity of natural systems and in solving ecological problems. The tuition fee is €350. The number of participants is limited to 30 people. Registration deadline extended to 30th of June 2017.